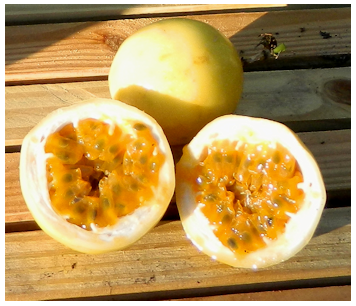 This is the fruit of Passionflower edulis &apos;Frederick&apos;, known to have a deep purple corona and an intoxicating vanilla scent. 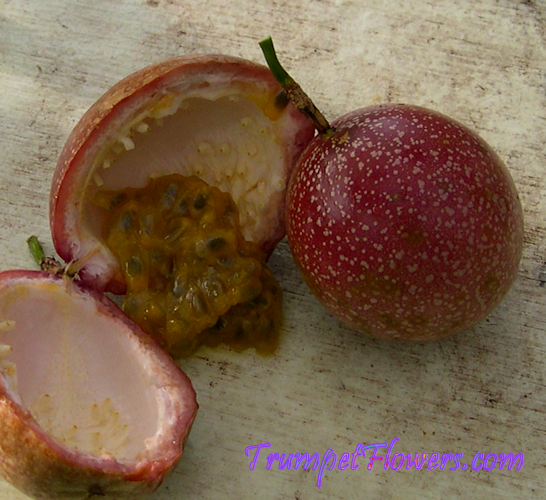 This is the fruit of the Hawaiian cultivar of Passiflora edulis, named Passiflora edulis &apos;Lilikoi&apos;.I think the fruit of this p. edulis is sweeter than the red variety. 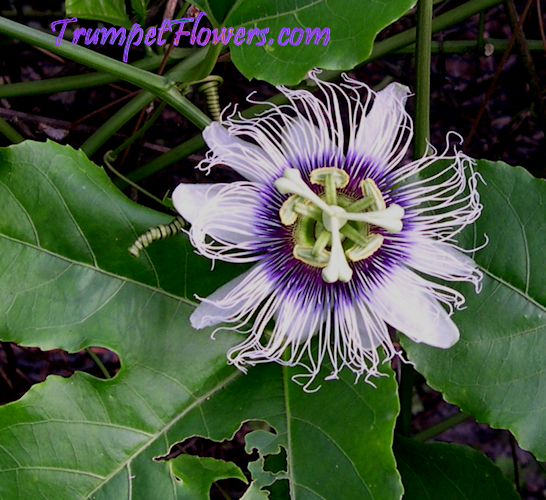 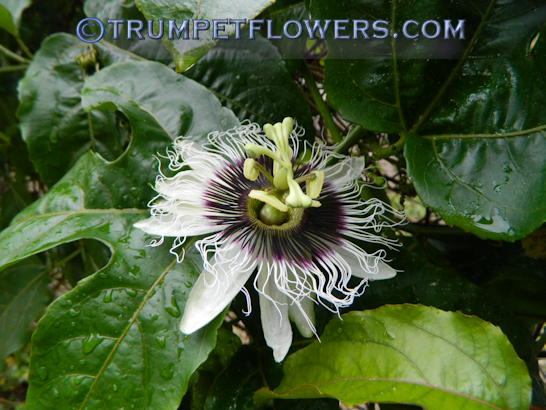 You can purchase Passiflora edulis Lilikoi by clicking here. 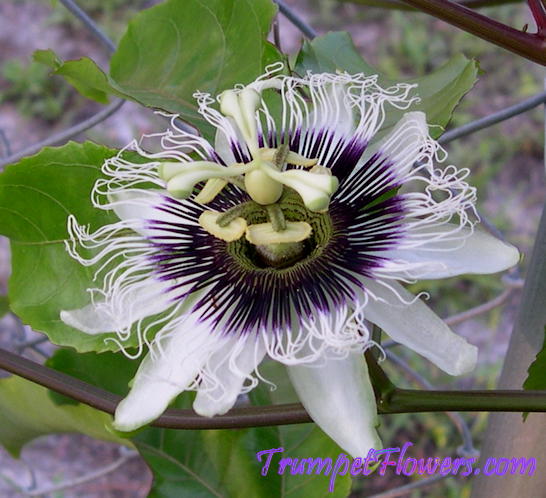 This is P. edulis &apos;Purple Possom&apos;. 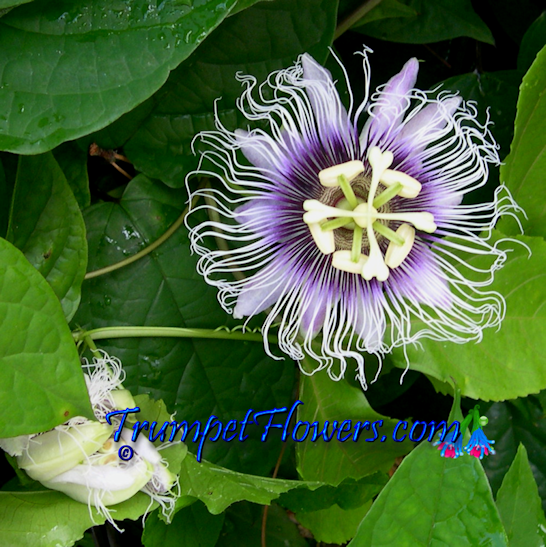 You can purchase Passiflora edulis by clicking here. 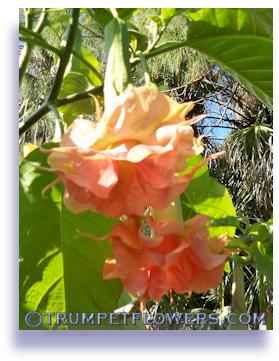 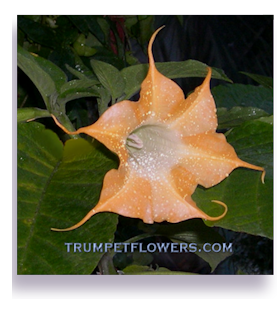 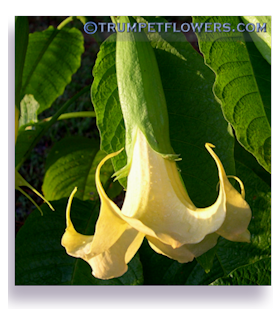 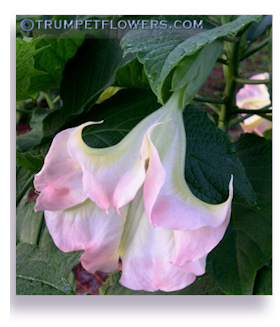 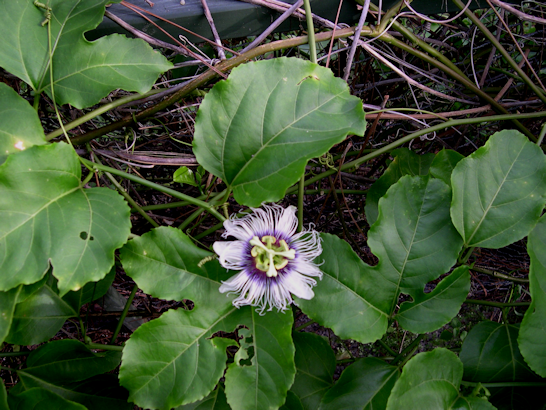 This entry was posted on January 15th, 2012 and is filed under Passiflora edulis Gallery.